We also run ArtParken, a large exhibition space covering the old manor park as well as the adjacent protected forest of Glisholm. ArtParken is open to a variety of artistic media and styles. We welcome proposals for site specific projects. ENGLISH intro. Our workshops serve as spaces for inspiration and professional development and are equipped for work in three dimensions: Masonry, blacksmith, woodwork and a mixed media studio. In addition, we have 10 smaller studios for short and longterm rent. Subscribe to our newsletter here to attend exhibitions and events. Every year we open the doors to the public or invite guests for special events. We do this to increase the public interest and understanding of sculpture and visual arts. Gæsteatelier Hollufgård is an independent institution, founded in 1982. We are funded primarily by the Municipality of the City of Odense and Kulturregion Fyn. In addition, we continuously seek funding to carry out major collaborative projects, exhibitions and public activities. 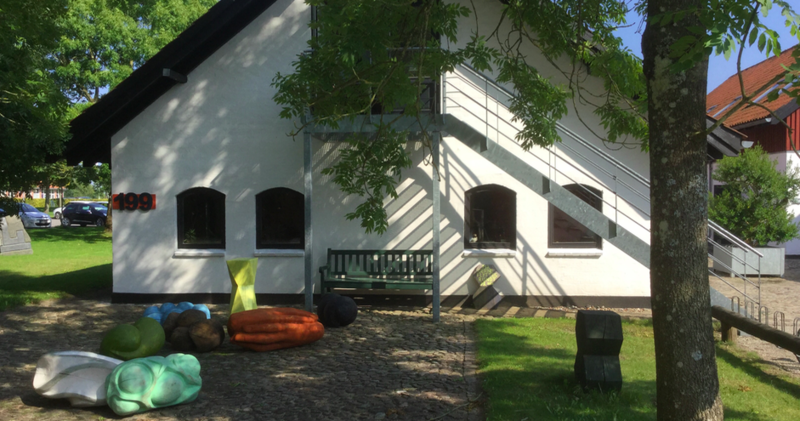 Our members’ association gives access to the facilities at Gæsteatelier Hollufgård. It is also possible to apply for a separate studio or workshop space available for a period. List of artists who are members of the association Kunstnerværkstederne Hollufgård. Contact data and link to the artists’ own websites. Gæsteatelier Hollufgård is a Danish artist residency. As a ResArtis member, we are part of a residency network of over 500 institutions spread across more than 70 countries. We usually offer residency up to 6 months for Danish and foreign artists and provide all the facilities available within the classical disciplines of painting, graphics and sculpture. 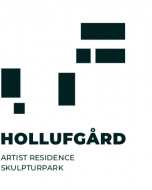 An overview of Gæsteatelier Hollufgård’s partners and their contact data. The guesthouse consists of four single rooms and one double room. The rooms are modest and equipped for sleeping; We usually provide a separate work space and multiple workshop access for your stay.